Wednesday will be mostly dry, but the chance for rain is growing for the end of the week. Showers are scarce going into our Tuesday evening. Any showers you encounter will be brief, but most of us will stay dry for the evening drive. Weather looks to make a good start for the North Alabama State Fair in Muscle Shoals. Your Wednesday will be mostly sunny and mainly dry. Temperatures will be in the lower 70s on Wednesday morning, and you will likely need the sunglasses for your drive to work. If you're stepping out around midday for lunch, expect warm sunshine with temperatures near 90. The afternoon will warm into the low-to-mid 90s. Heat indices will be near 100 degrees for much of the Tennessee Valley. As we told you on Monday, moderate drought conditions are growing more widespread across the Tennessee Valley. New information Tuesday afternoon indicates increasing odds of above-normal rainfall over the next 6-10 days. That would help prevent the drought from growing worse in the near future. The above-normal precipitation likely will be accompanied by above-normal temperatures. 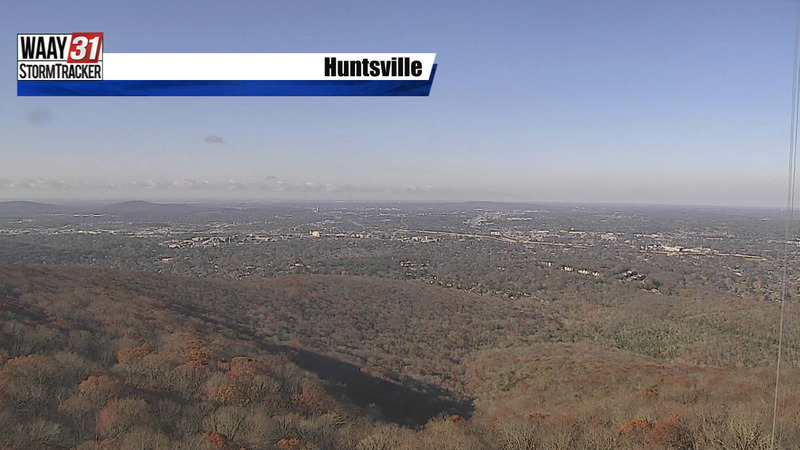 Normal highs for Huntsville this time of year are 84 degrees. Our entire 7 Day Forecast shows highs ranging from 86 to 95! There's also rain in our 7 Day Forecast. The showers will be scarce on Wednesday and Thursday. Showers and thunderstorms will begin increasing on Friday, and they will likely stick around through the weekend. Friday's rain looks mainly like an afternoon and early evening issue. By the time our highschool football games are kicking off, the rain will be ending if it isn't already over. 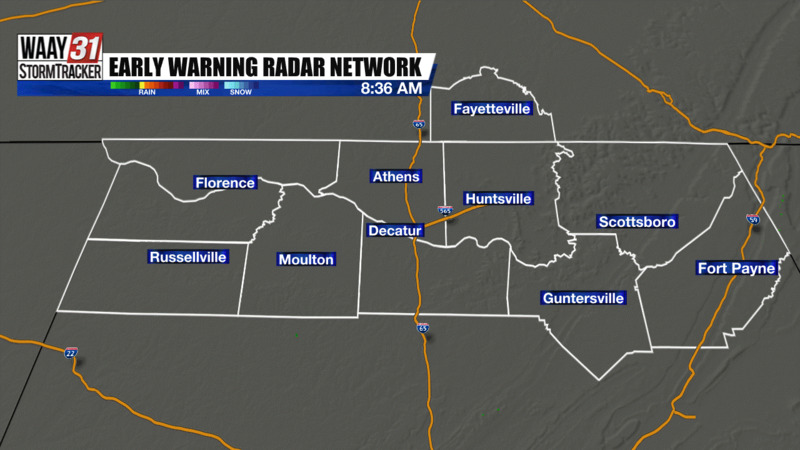 Most of Saturday's rain will be over North Alabama. If you have plans to make the trip to Tuscaloosa or Auburn for college football, the weather will be warm with only a small chance for a stray shower.